WordPress is by far the most popular web development tool in the globe today, and as a result, the platform generally faces a greater level of threat than other content management systems, drop and drag builders, and other forms of website building. 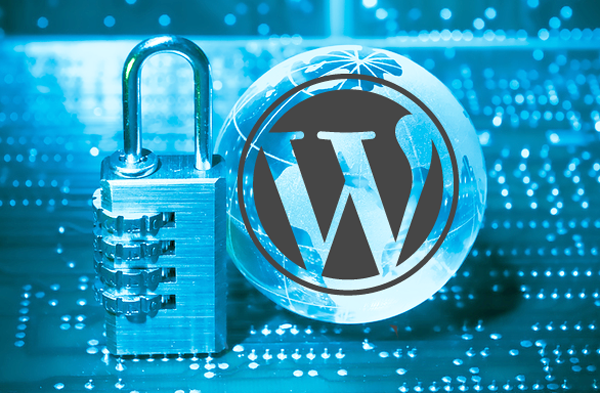 WordPress literally has innumerable plugins, functions, and themes that are useful for security purposes, and there are several simple steps you can take to ensure the security of your systems. As 73% of the most popular sites that run on WordPress are considered to be vulnerable, security takes great precedence. Each theme and plugin you have on your website is basically a form of backdoor entry for anyone seeking to undermine your website. Unless they are safely secured, plugins and themes can be hacked easily. You need to keep them up to date at all times to improve the safety of your site. In addition, you need to vet your themes and plugins thoroughly before installing them. The core installation of WordPress is relatively easy to secure but the core needs to be updated whenever an update is available. Updates are typically released when a glitch in the system is identified, and if you are worried about an update compromising site functionality, you can always backup your site before updating it. An out-of-date core is particularly vulnerable and it results in your entire website being stripped of functionality if you are not careful. Admin is the most common administrative username used by a WordPress admin and it is also by far the silliest choice you can make. You really don't need to be making the life of hacker easier, you should create a new user with administrative authority the second your site is up and running. You should also delete the 'admin' user from WordPress. You can easily change the admin username by imputing an SQL query in PHPMyAdmin. 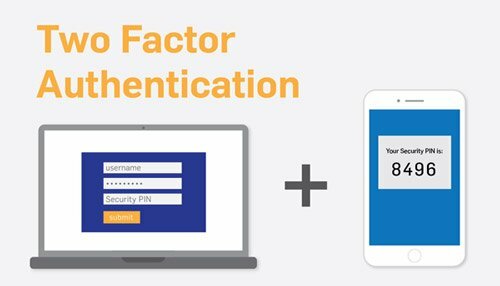 Two-factor authentication is rapidly gaining popularity and it has become a necessity in today's world. You need to have a strong password with a mix of uppercase letters, lowercase letters, numbers, and symbols. You can also install a plugin that is perfectly compatible with two-factor authentication to improve the security of your site. Your password should also ideally not have a password with actual words to shield it from a dictionary attack. Before downloading a plugin, you need to read reviews about the plugin, understand the kind of support provided, the author's responsiveness to queries, and the functional history of the plugin. Ideally, you should only download plugins from well-known sources as there are many harmful WordPress plugins out there. Before installing a plugin, you need to fully backup your website and database so that you can recover them in the event of something going wrong. In addition, you should delete any plugins that are not in use as they become security risks.